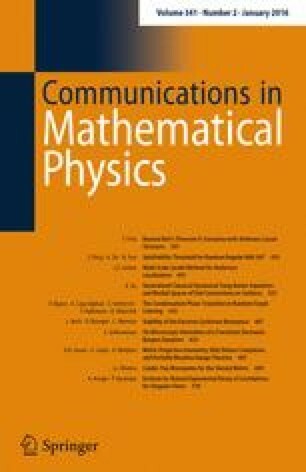 It has recently been found that Bell scenarios are only a small subclass of interesting setups for studying the non-classical features of quantum theory within spacetime. We find that it is possible to talk about classical correlations, quantum correlations and other kinds of correlations on any directed acyclic graph, and this captures various extensions of Bell scenarios that have been considered in the literature. From a conceptual point of view, the main feature of our approach is its high level of unification: while the notions of source, choice of setting and measurement all play seemingly different roles in a Bell scenario, our formalism shows that they are all instances of the same concept of “event”. Our work can also be understood as a contribution to the subject of causal inference with latent variables. Among other things, we introduce hidden Bayesian networks as a generalization of hidden Markov models.